Orbital ATK has played a key role on every Intercontinental Ballistic Missile (ICBM) program for more than five decades. Since the Minuteman I was first fielded in 1962, Orbital ATK, along with its legacy companies, has provided motor stages and refurbishment services for the program. 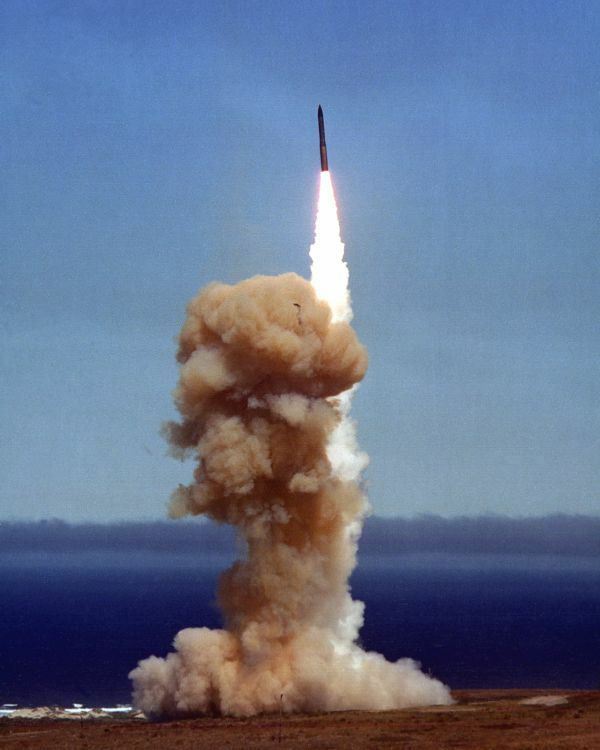 Today, Minuteman III continues to play an integral role in our nation’s defense, but is preparing to be replaced by the next generation ICBM program: Ground Based Strategic Deterrent (GBSD). Three Orbital ATK strategic motors performed flawlessly on this Minuteman III flight. The Minuteman III weapon system is projected to be in service through 2030, and sustainment activities like those Orbital ATK is now performing on a Propulsion Subsystem Support Contract for the U.S. Air Force Nuclear Weapons Center, Intercontinental Ballistic Missile Systems Directorate at Hill Air Force Base, will ensure operational readiness through that time. Once Minuteman III is retired, the Air Force’s GBSD program will take over. As designs for the next generation ICBM are being matured, Orbital ATK’s experience has resulted in smart commonality, commercial practices, and shared facilities and workforce. The company has honed numerous capabilities that can reduce risk and shorten development timelines for GBSD. As an experienced flight system/launch vehicle provider, the company has integrated and launched flight systems at sites around the world, and advanced, common avionics have flown on more than 100 missions with 100 percent success. Including strategic missile targets and interceptors, Orbital ATK has developed, on average, two new flight systems each year for the past 20 years. Orbital ATK has modern, automated facilities ready to support GBSD development and production. The company currently utilizes additive manufacturing, virtual reality and model-based systems engineering to design and build state-of-the-art rocket motors. In 2017, Orbital ATK’s solid rocket motors achieved 100-percent success on 16 flights and 11 static fires for a total of 64 motors fired. In addition, Orbital ATK has significant experience building flight-proven composite structures like shrouds, interstages and motor cases. The company has also developed nuclear hardness and survivability protection for its structures, which will help ensure the success of GBSD. With a long history of ICBM experience, proven expertise in flight systems and components, and the ability to share facilities and experienced workforce across programs to keep costs down, Orbital ATK is ready to provide the GBSD program with outstanding solutions throughout its lifecycle. 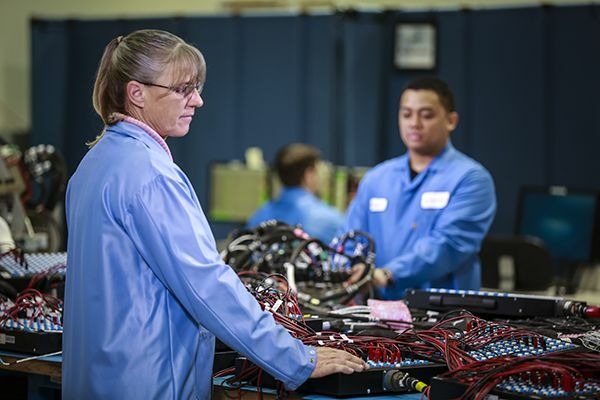 Orbital ATK’s existing, modern facilities have the capacity ready to support GBSD production.